Another great sausage from one of the best charcuterie in our country. 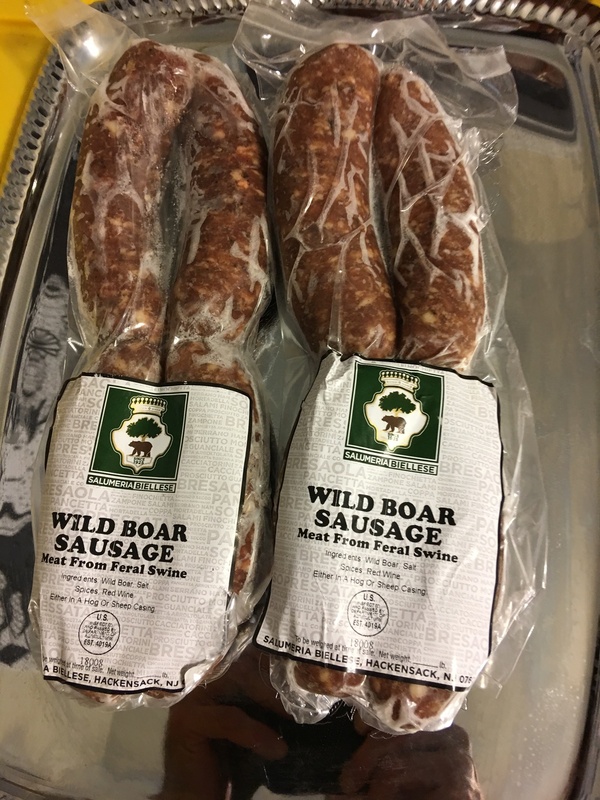 Salumeria Biellese has been supplying the best restaurants in NYC for decades and now you can enjoy this unique game sausage in your own home. I like them browned in a pan or grilled. Bonus – They are gluten free!